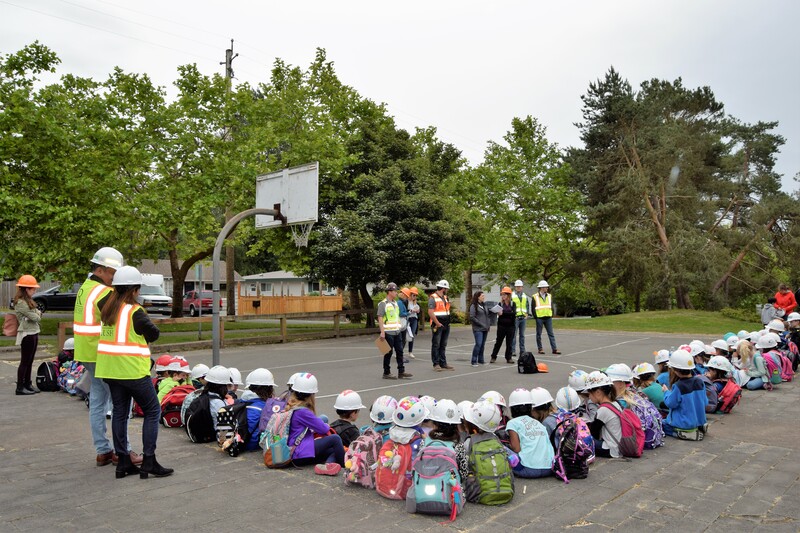 Earlier this month, our Greenwood project team, along with Pastakia + Associates and Encore Architects, facilitated a tour for over 100 UCDS elementary students. 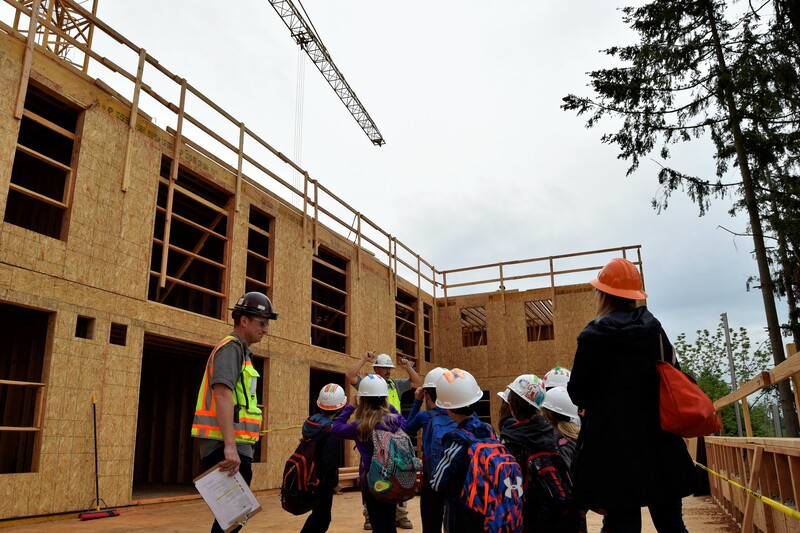 We were impressed at how well behaved the kids were as they listened intently to details about the construction industry. 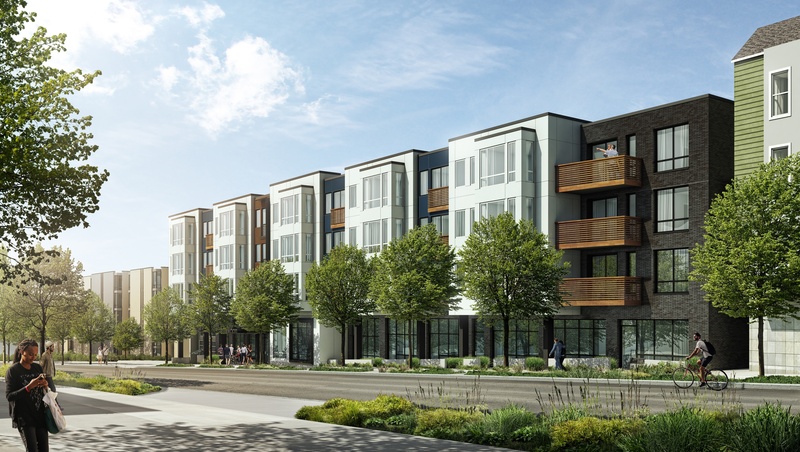 Throughout the tour we presented and taught the students about, different types of construction, careers in construction, and the different tools, equipment, materials and methods we take to create many of our Rush buildings. Along with touring the project, students learned how to give crane signals (pictured above), how to use a hammer and the basics of reading project plans. I want to thank you all for the amazing experience you gave the kids from my daughter’s class earlier today. One child summed it up best- “it was the best school trip EVER”! I am truly grateful. It was so well thought out and organized! Please extend my gratitude to the team at Rush. I can't wait to reminisce on some of the tough questions the kids asked! And not to mention the highlight of the tour- the “crane”. No, not the popsicles!" We are grateful to be able to share our world with future generations, and love the awe in their eyes as they learned about construction! To view more images of the day and details, head to our Facebook page.